Joe Torres has more on the 6-year-old Connecticut girl who died of complications from the flu. 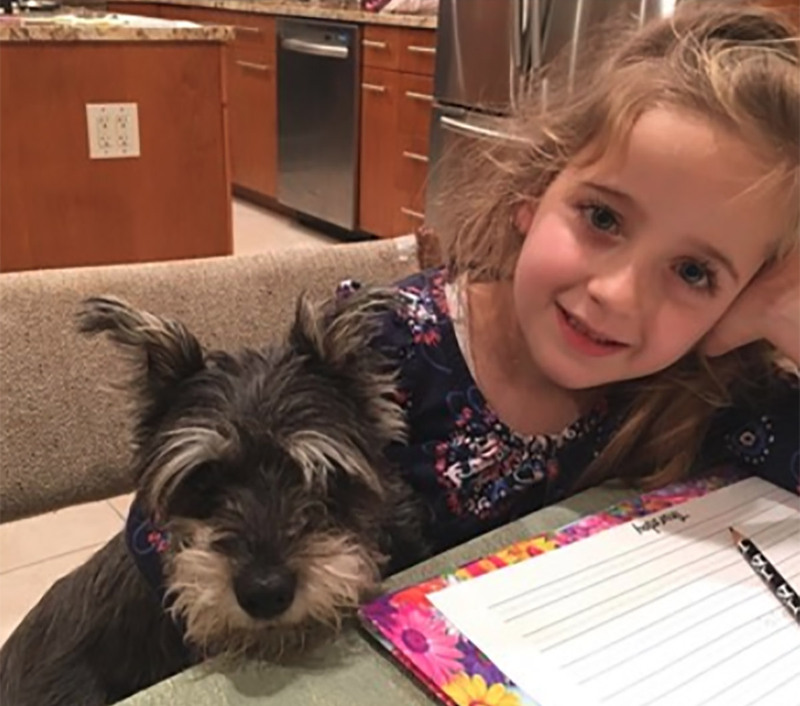 NORWALK, Connecticut -- The name of the 6-year-old Connecticut girl who died of complications from the flu has been released. The principal of Columbus Magnet School says Emma Splan, a first grader, died over the weekend. Principal Medard Thomas said counselors will be available at the school when it reopens Tuesday. A friend of the family says that the little girl had her flu shot and was brought to the doctor right away, but that her condition deteriorated quickly over the weekend. The friend remembered Splan as always looking out for others. Health officials said Thursday that 77 people have died related to flu this season, the highest number in five years. Splan is thought to be the second child to die of flu-related illness in Connecticut this season. Parents of her classmates were shocked and saddened. "We are trying to, you could tell it touched everybody," parent Ed Kasparek said. "Everybody is concerned, and everybody is sad." In a written statement, Thomas said, "This tragedy has brought us unimaginable sorrow and heartache. But as a community, we possess the spirit and fortitude to work through this unspeakably tragic time." Classes will resume following a thorough cleaning at the school. But not every parent is ready to send his or her child back. "Yeah, it makes me feel better, but you're always concerned about if that cleaning is going to be like super-duper clean," parent Natalie Estay said. "That's why I am thinking about if she can come back tomorrow. I don't know." Click here for more flu coverage from Eyewitness News.